Jensen Beach, FL., February 22, 2018 – STS Aviation Group is proud to announce the promotion of Ethan Steele to Vice President of Business Development for STS Engineering Solutions. 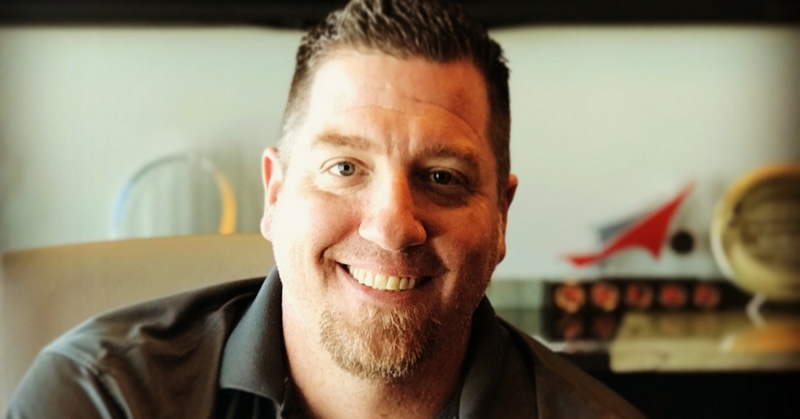 Steele is a long tenured employee with STS Aviation Group having started his career in 1999 working as a Recruiter for STS AeroStaff Services. Steele will continue to maintain and develop the enterprise relationships he has built with STS Aviation Group’s Airline, MRO and OEM partners while also focusing on the global growth of STS Engineering Solutions. To learn more about STS Aviation Group, please visit www.stsaviationgroup.com. From staffing your team so it can get the project done right and at an affordable price, to providing certified aircraft and engine parts so you can get off the ground and back in the sky, STS Aviation Group continues to be a one-stop servicing center for all of your company’s workforce management, aircraft engineering, line maintenance, aircraft parts, hose manufacturing, NDT, aircraft repair, and aircraft modification requirements. To learn more about what makes STS Aviation Group the company with “Solutions to Keep You Flying,” please visit www.stsaviationgroup.com.